Your Dance Studio / Business should be listed here! classes focused on lead / follow technique, musicality, and music theory. Learn to dance, exercise, and let's build friendships and memories together! Join us for Salsa Mondays, and Bachata Tuesdays and Wednesdays!! Rumba, Cha cha, Swing and many more dances to learn. 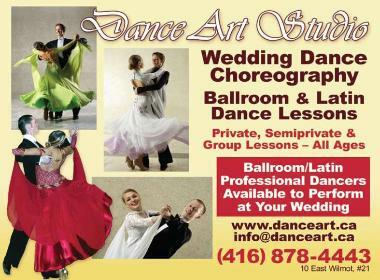 Also we provide Wedding First Dance choreography and lessons.